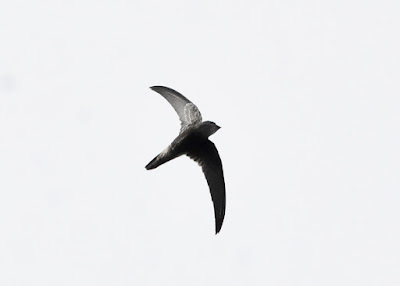 Also known as the Vanikoro or Lowland Swift. Widespread form Philippines through Wallace, New Guinea and Melanesia; vagrant to Australia, recorded in Cape York and Torres Strait Islands. Forages for insects on the wing primarily in lowland forests and open areas. 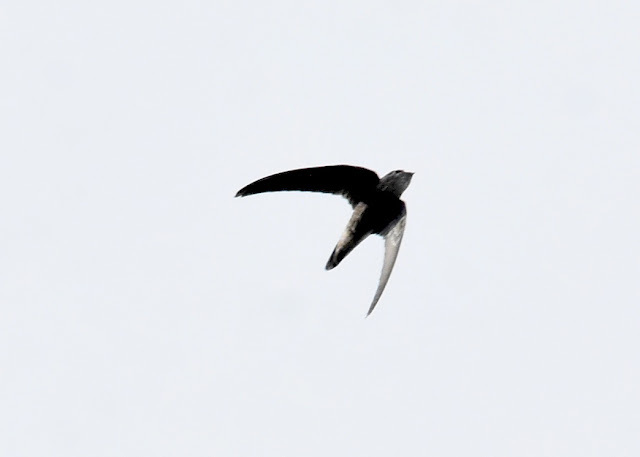 Nests in caves, uses echolocation, rare in birds, to navigate.